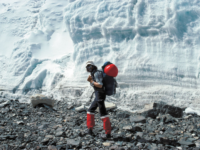 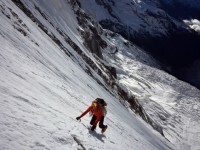 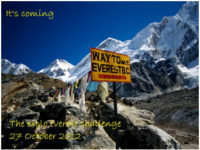 effective January 1, 2019, several new rules will be put in place for expeditions on Cho Oyu, Shishapangma and, of course, Everest. 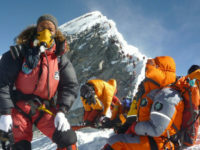 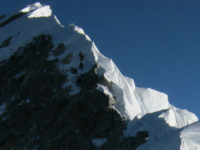 The Hillary Step, a rocky outcrop at 8,770m, just beneath the summit of Everest (8,850m), has finally succumbed to gravity and partially collapsed. 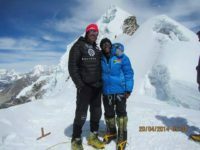 It was third time unlikely for Saray Khumalo‚ who had hoped to plant the South African flag on Mount Everest to become the first black African woman to summit the world’s highest mountain. 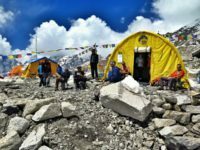 Nepalese officials cast doubt on Thursday on the reported discovery of four bodies at the highest camp on Mount Everest, saying no climbers have been reported missing. 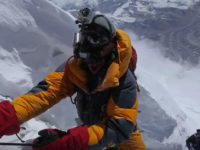 Mount Everest is the ultimate test for adventurers trying to test their boundaries, but when it comes to climbing this natural monument, one group of people excel — Sherpas.